This is the nicest pre owned boat you will ever see. Do not miss this opportunity. Original owner has purchased a larger Viking. 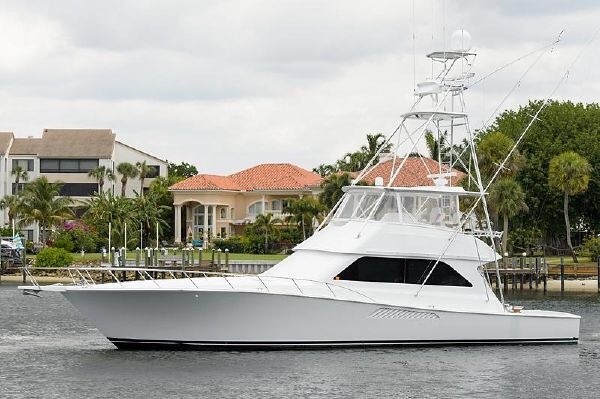 Incredibly well maintained and ready for offshore cruising/fishing. Listed by Doug at HMY. This entry was posted in 55 Viking Convertible (pre-2012) by mattcondon. Bookmark the permalink.